This little beauty, I think, is a common blue damselfly. The best thing about the warm days is that they wildlife comes out and puts on a show, though I had expected to see considerably more butterflies over the weekend. Fingers crossed I can get some posts shared this week, we're already on Tuesday as it is so it could be one of those lean times on the blog where I just can't get much finished. Here's to a good four day week though! But you're really good at writing short posts with one picture that anticipate what is coming soon on the blog so I'm quite sure you'll get something done! Lovely photo! It has been lovely hasn't it, I managed to get three good days of it too, needed it. 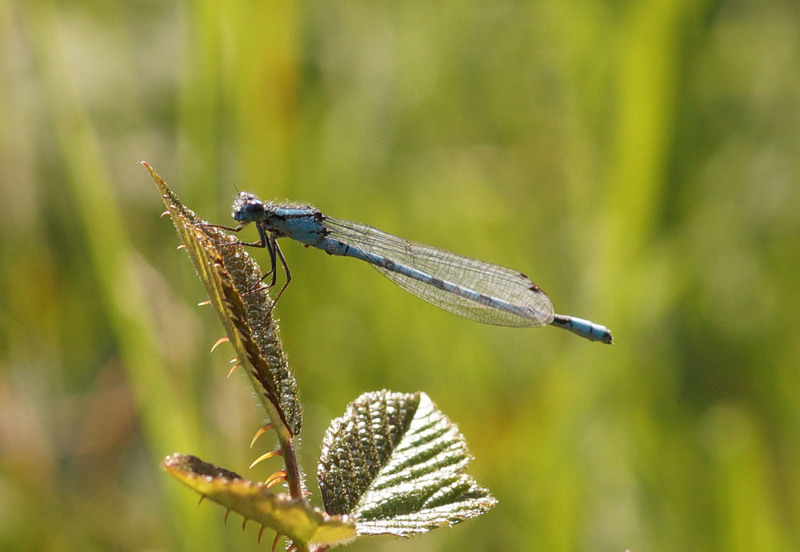 Great weather and a joy to be out but i also noticed not so many butterflies but plenty of dragonflies still. Always something to see.